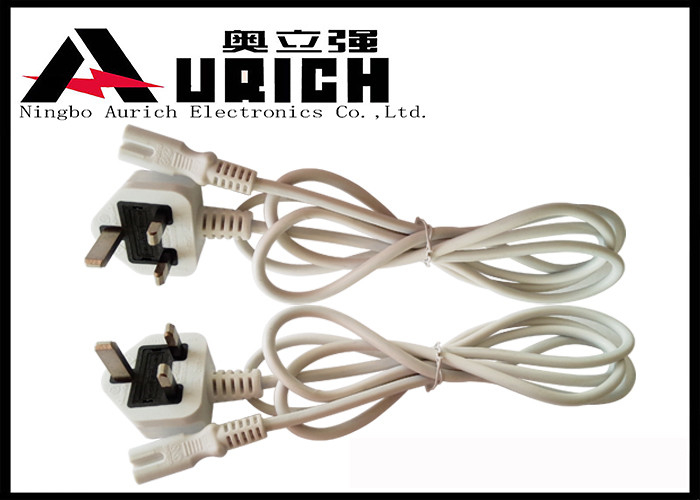 Power cord is a cable that temporarily connects an appliance to the mains electricity supply via a wall socket or extension cord. 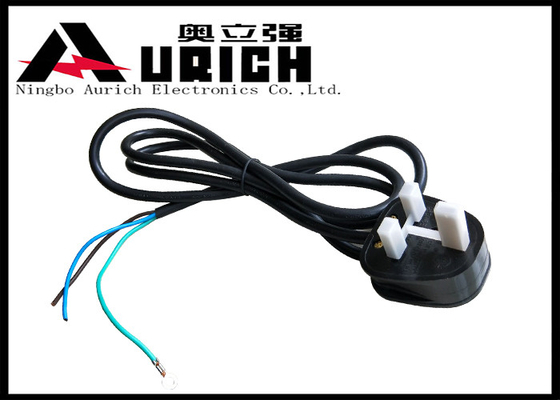 The terms are generally used for cables using a power plug to connect to a single-phase AC power source at the local line voltage (110-250V). 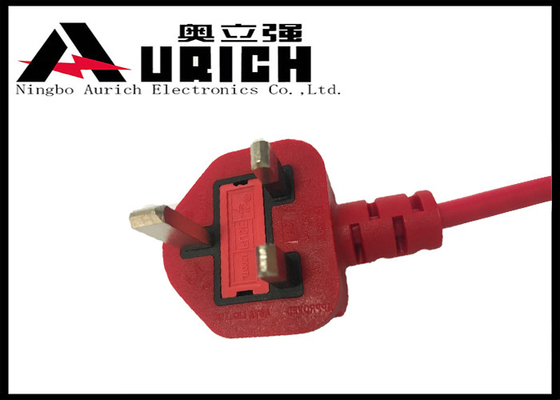 This 3-Pin UK Plug is designed to work with most PCs, monitors, scanners, printers and other devices that use the three-pin BS1363 power connector. 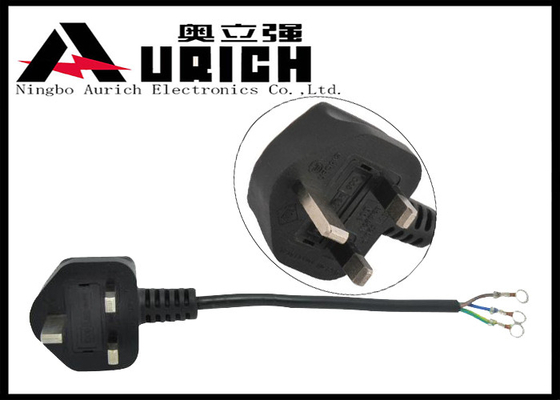 This power cord is very common for power distribution on computer and instrument equipment racks, used to be common as a means of connecting power from a PC to a monitor. For class I appliances. Q: Capacity and delivery time? A: 30k-50kpcs/day. 15~20days after order confirmed. Q: Ability of customized products? A: Yes, we have engineer department work on R&D. Q: Which information are needed when inquire? 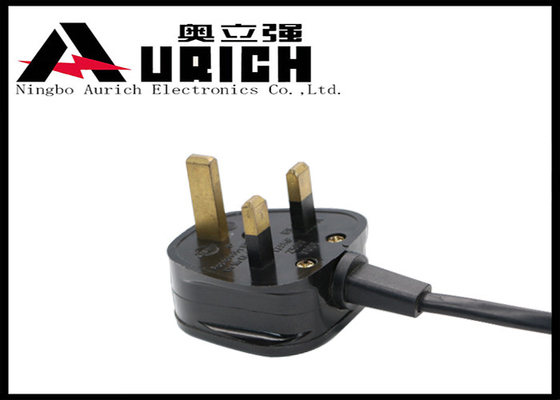 A: Company name / Contact / Spec of products (country, length, color, watt or amp, ends) /Qty.